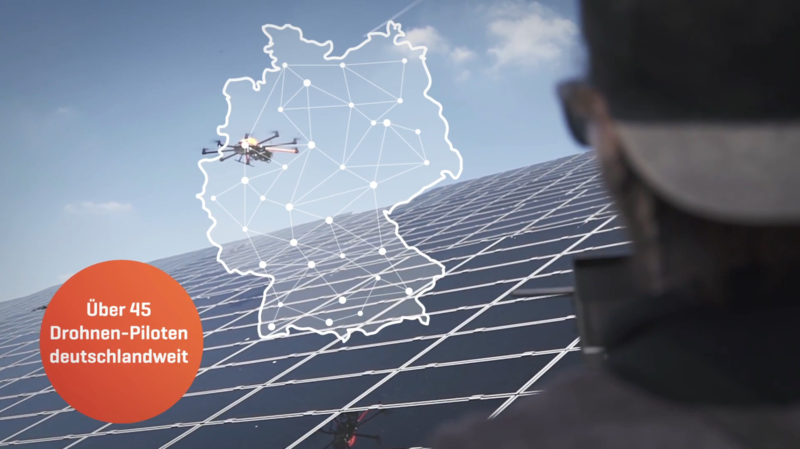 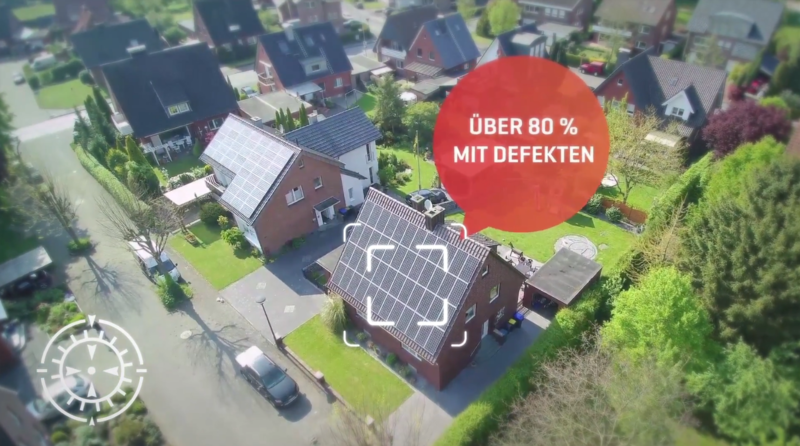 I produced a sweet marketing video for the Berlin based start-up UCAIR. 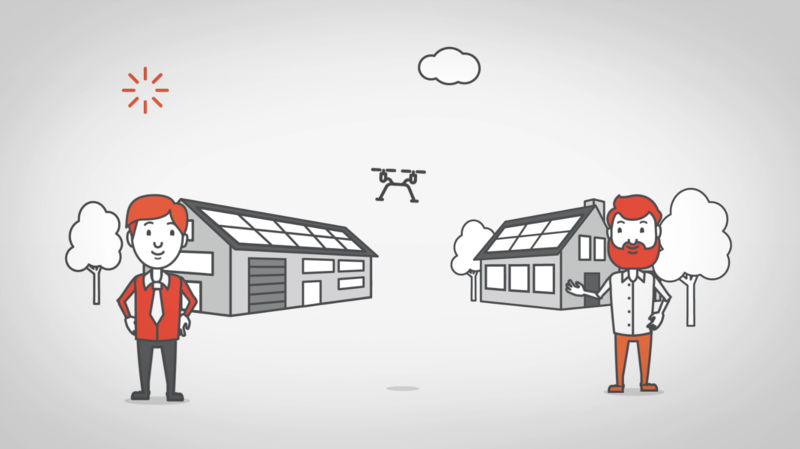 The video footage was provided by the client – I provided the visual concept, edited the footage, complemented it with vector illustrations & motion graphics. 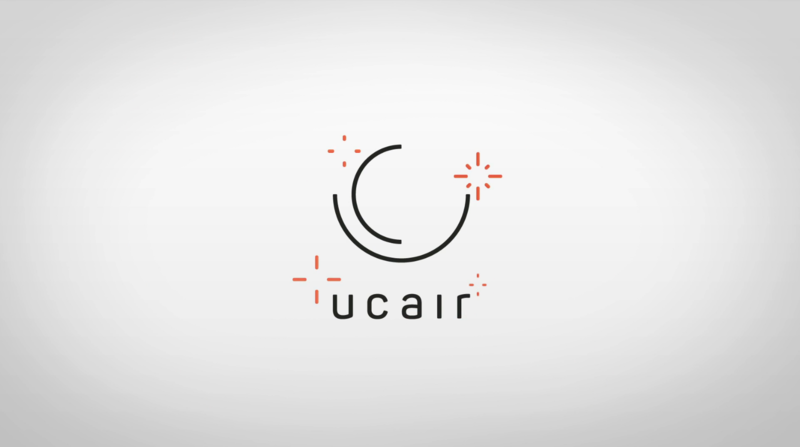 Visit UCAIR.DE for more infos!